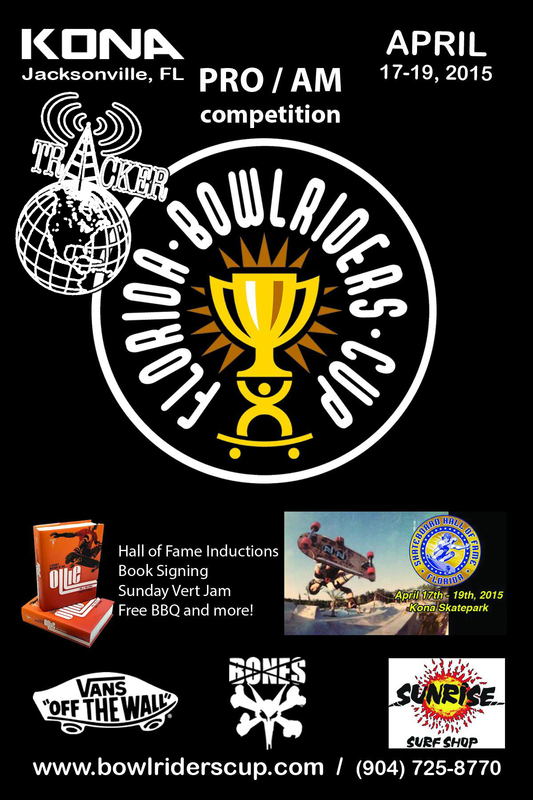 Check the full results of the 2015 Florida Bowlriders Cup and a few photos courtesy of Team Pain Skateparks. Everything about this edit oozes style…from the Art, to the Photography, and of course the Skateboarding. Carhartt WIP X Polar Skate Co. collab…check it. This week’s new Photo of the Week features the Captain of the Soft Hoagie Rolls ship. 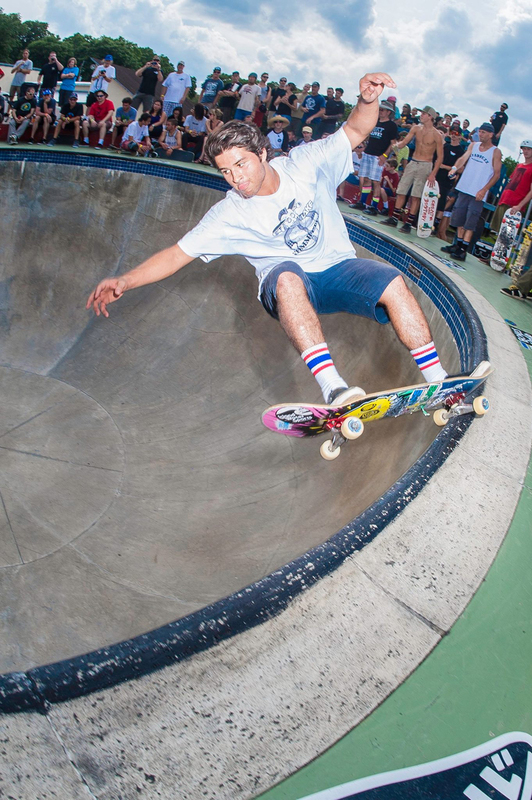 Jacob Campbell, Crail Stall, Freshly Squeezed 2-Year Anniversary Party, St. Petersburg, Florida. DIY Dumpster Quarter courtesy of The Shop Skateshop. 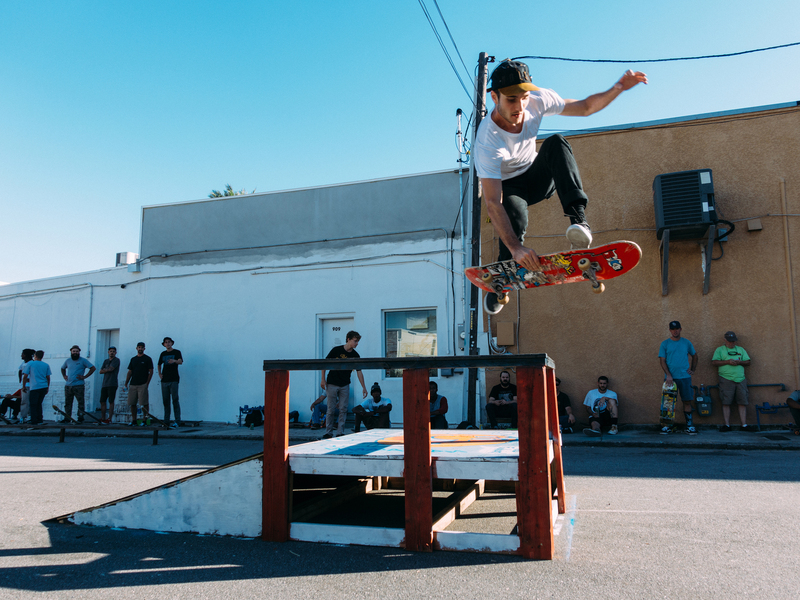 Johnny Goheen | Fastplant | Freshly Squeezed 2-Year Anniversary Party | St. Petersburg, Florida. 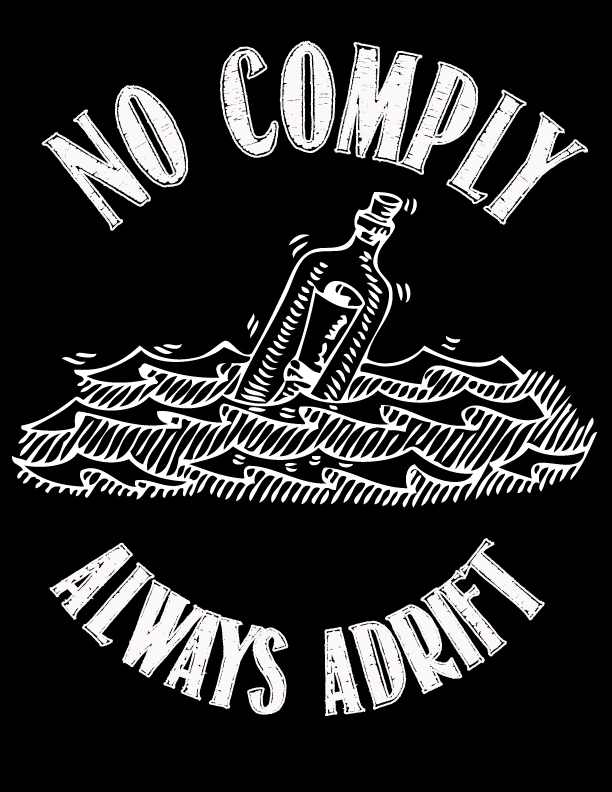 Photo © No Comply 2014. 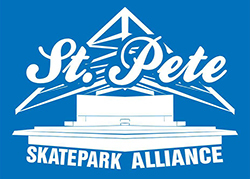 Jeff Masi Ollies a tall one in downtown St. Petersburg.